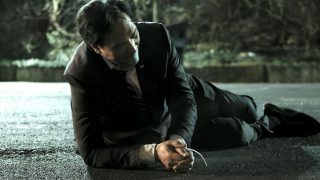 Here are the promotional photos from 24: Legacy’s season finale airing Monday April 17th on FOX. 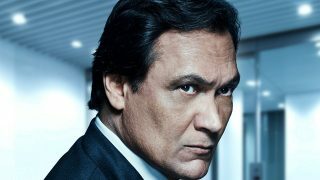 Check out the official promotional photos for 24: Legacy Episode 11 – including Tony Almeida with a gun! Check out the official promotional photos from 24: Legacy Episode 10 inside. 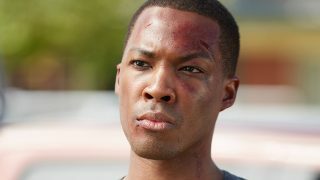 A major event occurs inside CTU in 24: Legacy Episode 9. 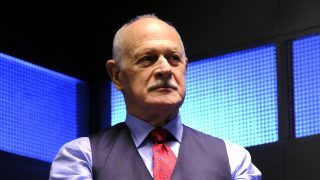 Check out the official promotional photos inside. 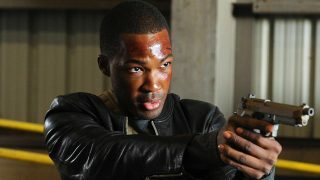 FOX has released a batch of promotional photos from 24: Legacy Episode 8. Check out Carlos Berard as Tony Almeida in these photos from 24: Legacy Episode 7 airing Monday March 13th on FOX. Rebecca is determined to figure out who leaked the Rangers’ files in 24: Legacy Episode 2 (1:00PM – 2:00PM) airing February 6th on FOX. 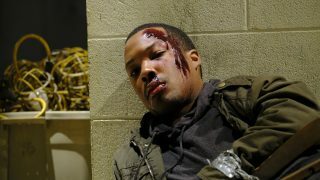 Check out some promotional photos from the first episode of 24: Legacy airing Sunday February 5th after the Superbowl. 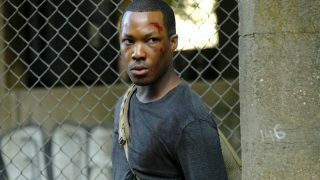 Come see the first photo of new lead character Eric Carter (played by Corey Hawkins) in the upcoming twelve-episode reboot 24: Legacy.